Timber doesn’t lend itself well to the outdoor elements. Most weather conditions can be harsh on furniture and cause it to deteriorate prematurely. 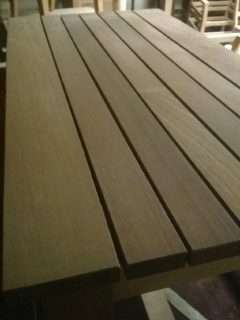 At A & L Furnishings we would always advise the use of iroko which is a durable, weather resistant timber. It is ideal for outdoor furniture, garden gates, decking, smoking shelters and external doors. 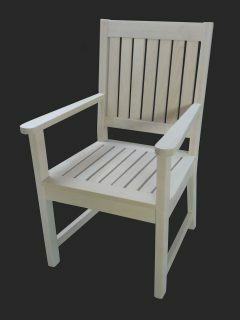 Outdoor furniture is becoming increasingly popular and our comprehensive range of outdoor seating and dining furniture is designed with bespoke styling and made to measure. 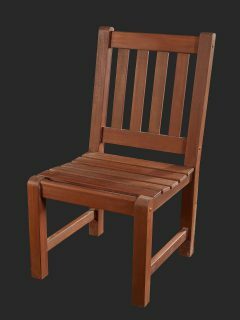 All our outdoor ranges are manufactured to be weatherproof and withstand any climate. 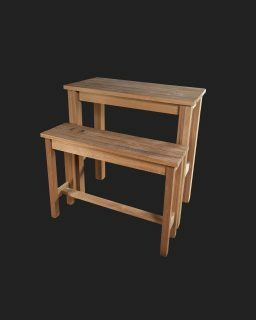 Our most popular designs are: benches, dining tables and poseur tables. 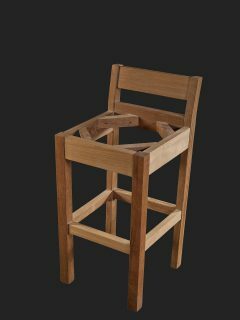 Chairs and high stools are also available. 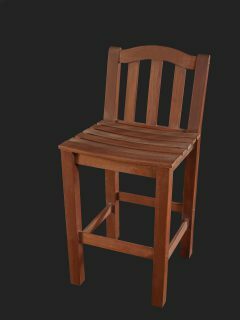 We can manufacture to any specification, size or design, whatever your requirements. So if you have something specific in mind, we will be able to accommodate you and our knowledgeable design team can talk you through any ideas and requests you may have.